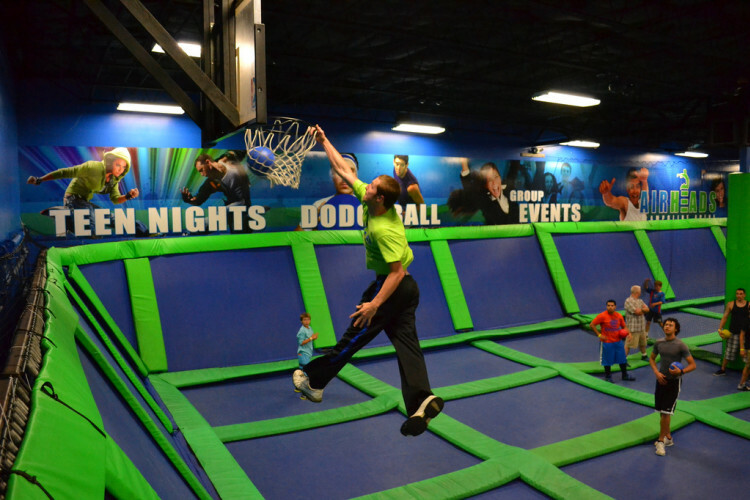 Indoor Family Entertainment for all ages! 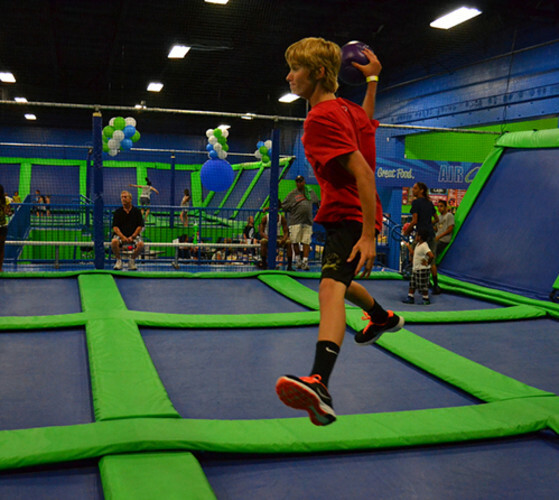 Experience the thrill of high flyin' fun on our Gigantic Trampoline Arena, AirSports like Dodgeball, Basketball, Volleyball and Arcade games and prizes. 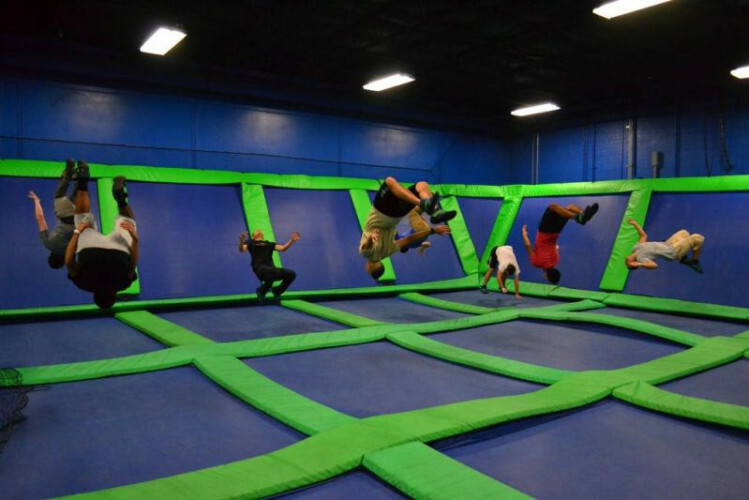 Conveniently located in Carrollwood on Linebaugh Ave. off Dale Mabry.